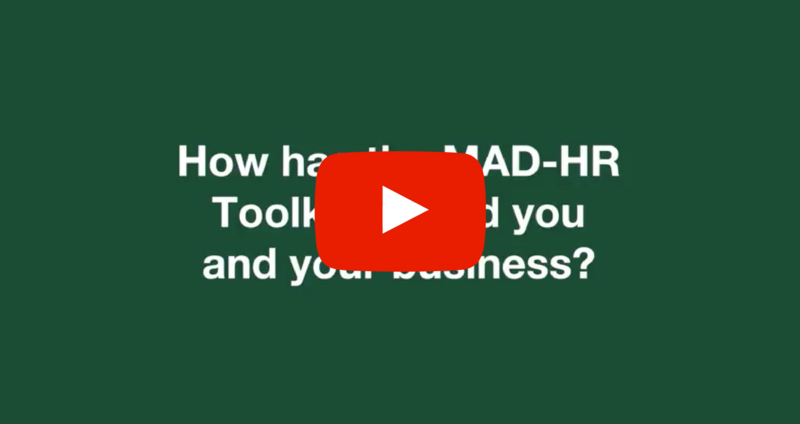 Home Blog How has MAD-HR made a difference to your business? We like to let our customers speak for us when it comes to our services so when John Jackaman from Infusions Ltd gave us feedback about our HR toolkit we wanted to share it with EVERYONE. Please take a few minutes to watch our video and if you think the toolkit would help your business, get in touch. We thank John for his testimonial and you can read his words below. In lots of ways to be honest with you and far too many to mention. But the most tangible difference it’s made is their online toolkit, which is absolutely fantastic. It allows me to retain ownership of our HR solution to a certain extent but do it with some guidance. 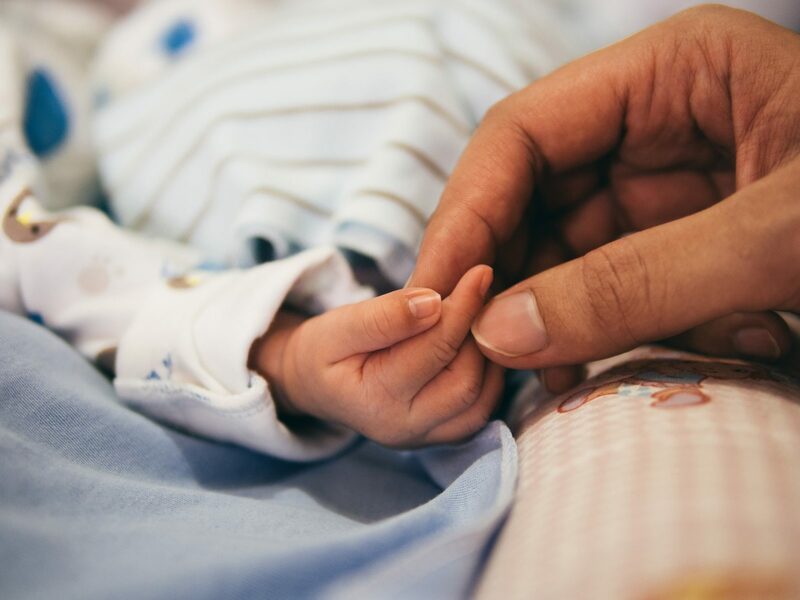 And it gives me the autonomy to be able to go online, pick the facets of HR I want to look at and be able to implement an HR policy or procedure for our business. Knowing that I’m doing it within the confines of the law, it is probably the most tangible facet of MAD-HR that we use. And that’s made an absolute massive difference to our business this year.